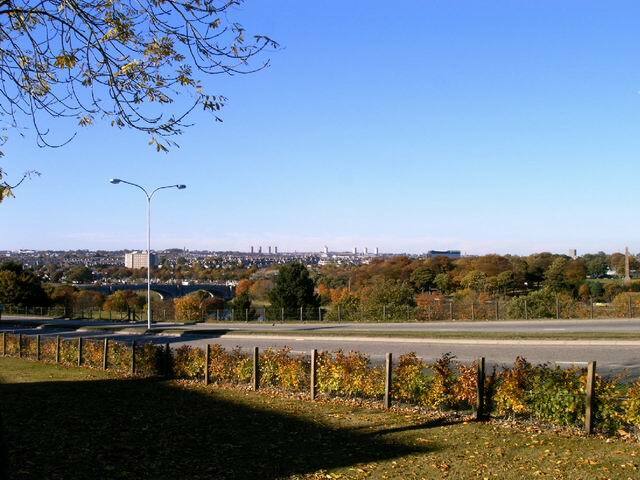 The City of Aberdeen from outside my QTH. Aberdeen has a population of about 202,090 and is largely situated between the Rivers Dee and Don to the North. My station is located in Central Aberdeen overlooking the Duthie Park that you can see if you have recived my Qsl card. I have a very good takeoff from South West through North to the East with much DX being worked in these areas. I am a little shielded to the South but again interesting DX has been worked in this area as well adding new islands to my IOTA score. I enjoy portable and contest operation. I have been active from the Isle of Arran EU123, Orkney EU009 and The Isle of Skye EU008. I took part in an IOTA contest portable from the Isle of Arran and really enjoyed it. I am also an active participant in the DXCC programme. AT LAST!!! April 2011 now QRV HF Mobile with another IC7000 to an AH4 and AH2B Icom whip antenna. Click to find out what the WX is in Aberdeen.